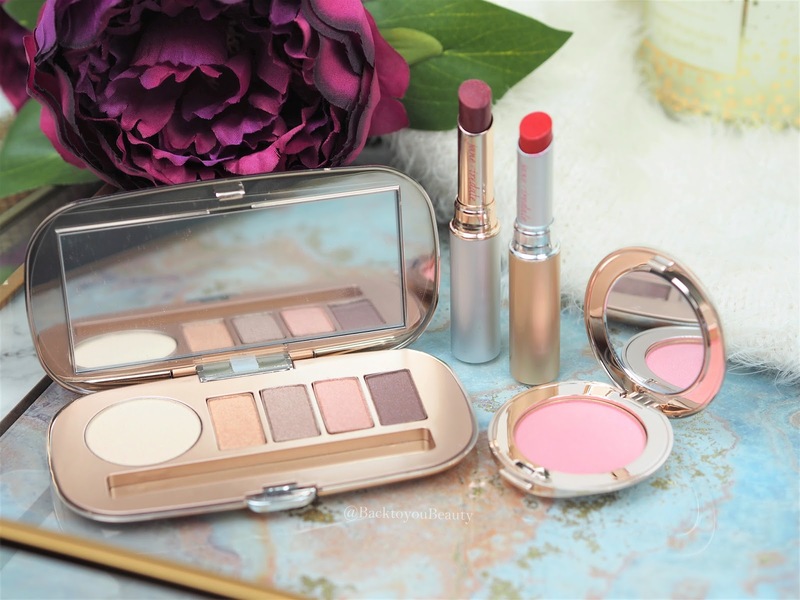 Influencer Highlights - jane iredale September 2017 | iiaa Ltd | The UK and Ireland distributor of Environ Skincare, jane iredale makeup and Advanced Nutrition Programme. BEAUTY QUEENS - MY LIFE SAVER - HERO PRODUCT! !